It is inevitable, at some point in your fishing career you will experience dreaded line twist. 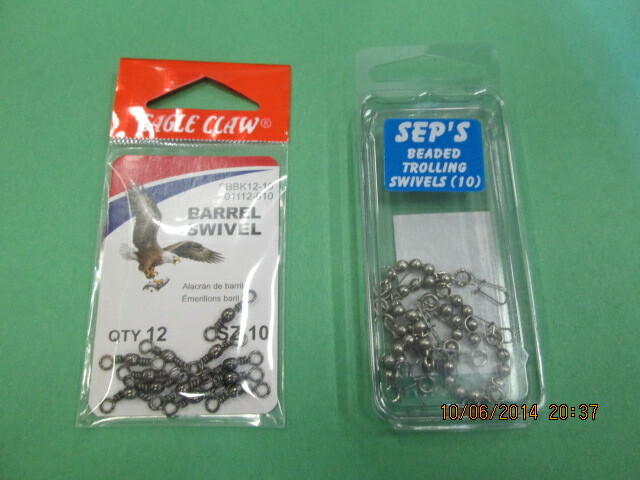 This happens most often when fishing with baits that have a tendency to roll on the retrieve or while being trolled. It can also happen if your line forms memory while on the spool. The most obvious way to prevent twist is to incorporate a swivel or two in your setup. 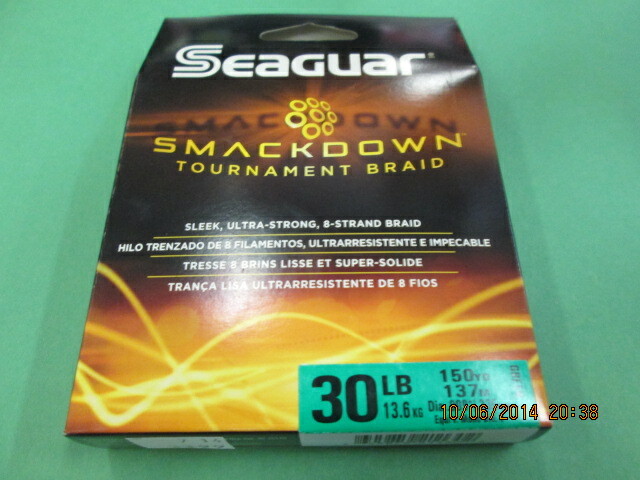 Also, braided line is less likely to twist compared to mono and fluorocarbon, and can be used as well to prevent twisted line. 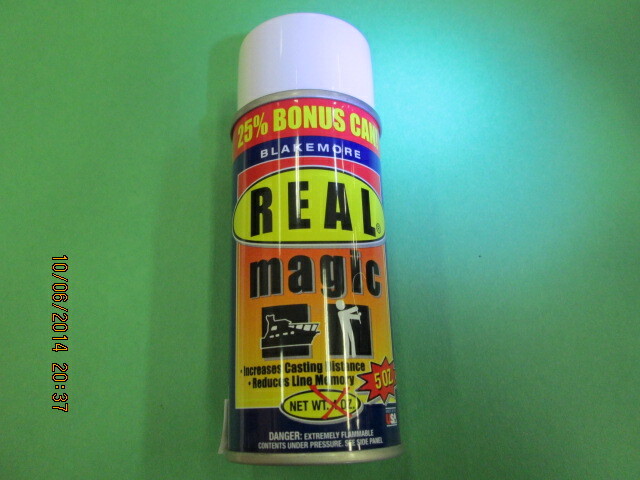 Another product that can help manage tangles is Reel Magic line treatment. This product will reduce line memory and will increase casting distances. If you do end up with twisted line there are a few ways to get the twist out. Try tying the end of your line to something solid like a boat, truck, fence, tree or dock, anything that won’t move when you pull on it. Then back away from it at a distance that exceeds the amount of line you would normally cast or troll. Point your rod straight at the object and apply pressure. Keep applying even pressure as you reel the line back onto the spool. If you are fishing from a boat you can cut the end of your line and let it out behind the boat. Keep the line out for a minute to let all the kinks unravel themselves. When doing this it is very important to make a clean, straight cut. Any angled or rough ends will encourage even more twist.